Winter Solstice is an astronomical phenomenon occurring in December every year when Sun’s elevation with respect to Earth reaches its lowest value (-25.5 degrees). It is accompanied by the longest day on South Pole and the longest night on North Pole of Earth. In 2013, it occurs at 17:11 UTC on December 21. For the Northern Hemisphere, at the moment of winter solstice, the sun is at its greatest height as observed from the South Pole. Similarly, for the Southern Hemisphere, at the moment of the winter solstice, the sun is at its greatest height as observed from the North Pole. 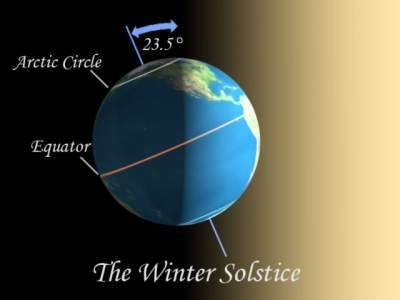 In the Northern Hemisphere the winter solstice is also the Southern solstice and occurs in December, In the Southern Hemisphere this is the Northern solstice which occurs in June. 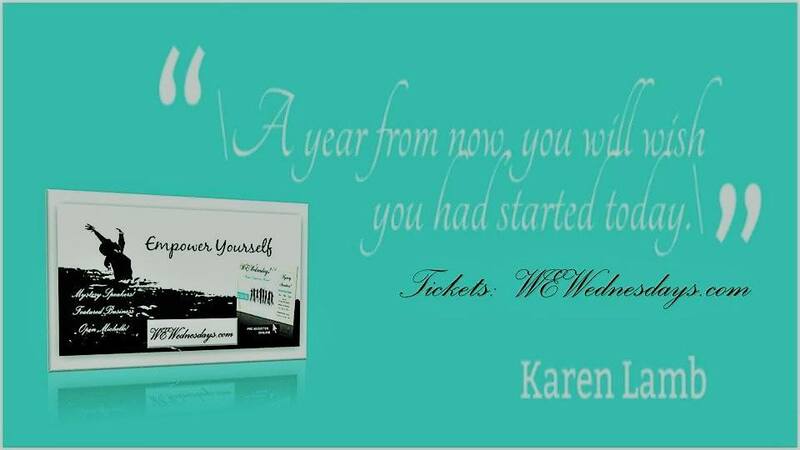 Depending on one’s position on the globe, the December solstice usually occurs on the 21st and the 22nd and the June solstice usually occurs on June the 20th or 21st. 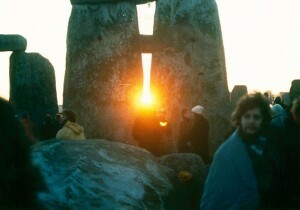 However, it is sometimes possible for a solstice to coincide with three different dates. Thus the December 2016 solstice coincides with 20th of the month in American Samoa, with the 21st in London and with the 22nd at Kiritimati. The axial tilt of Earth and gyroscopic effects of the planet’s daily rotation keep the axis of rotation pointed at the same point in the sky. As the Earth follows its orbit around the Sun, the same hemisphere that faced away from the Sun, experiencing winter, will, in half a year, face towards the Sun and experience summer. Since the two hemispheres face opposite directions along the planetary pole, as one polar hemisphere experiences winter, the other experiences summer. More evident from high latitudes, a hemisphere’s winter solstice occurs on the shortest day and longest night of the year, when the sun’s daily maximum elevation in the sky is the lowest. 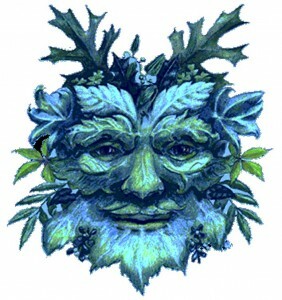 The winter solstice itself lasts only a moment in time, so other terms are used for the day on which it occurs, such as “midwinter”, or “the shortest day“. For the same reason, it should not be confused with “the first day of winter” or “the start of winter” (Lidong in the East Asian calendars). The seasonal significance of the winter solstice is in the reversal of the gradual lengthening of nights and shortening of days. The earliest sunset and latest sunrise dates differ from winter solstice, however, and these depend on latitude, due to the variation in the solar day throughout the year caused by the Earth’s elliptical orbit (see earliest and latest sunrise and sunset). Direct observation of the solstice by amateurs is difficult because the sun moves too slowly at either solstice to determine its specific day, let alone its instant. Knowledge of when the event occurs has only recently been facilitated to near its instant according to precise astronomical data tracking. It is not possible to detect the actual instant of the solstice (by definition, one can not observe that an object has stopped moving until one makes a second observation in time showing that it has not moved further from the preceding spot, or that it has moved in the opposite direction). Further, to be precise to a single day, one must be able to observe a change in azimuth or elevation less than or equal to about 1/60 of the angular diameter of the sun. Observing that it occurred within a two-day period is easier, requiring an observation precision of only about 1/16 of the angular diameter of the sun. Thus, many observations are of the day of the solstice rather than the instant. This is often done by watching the sunrise and sunset or vice versa or using an astronomically aligned instrument that allows a ray of light to cast on a certain point around that time. Before the scientific revolution, many forms of observances, astronomical, symbolic or ritualistic, had evolved according to the beliefs of various cultures, many of which are still practiced today.